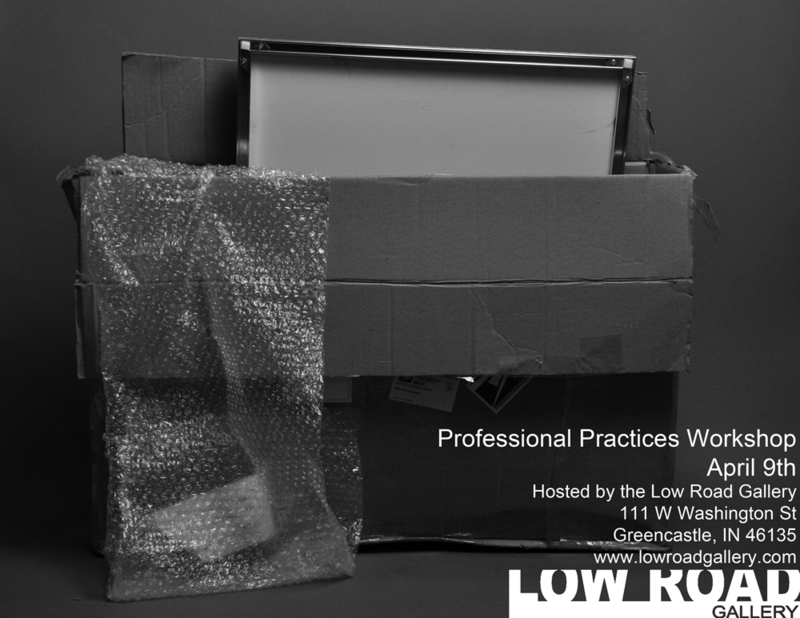 The decided date for the upcoming Professional Practices Workshop at the Low Road Gallery will be Saturday, April 9th. Just look how professional this poster is, you know you want to participate. ﻿﻿That is it, no joking around. A few months ago I got a hold of an old medium format camera that had sat in a box for many years. When I popped open of the back I found a roll of film that had never been completed. 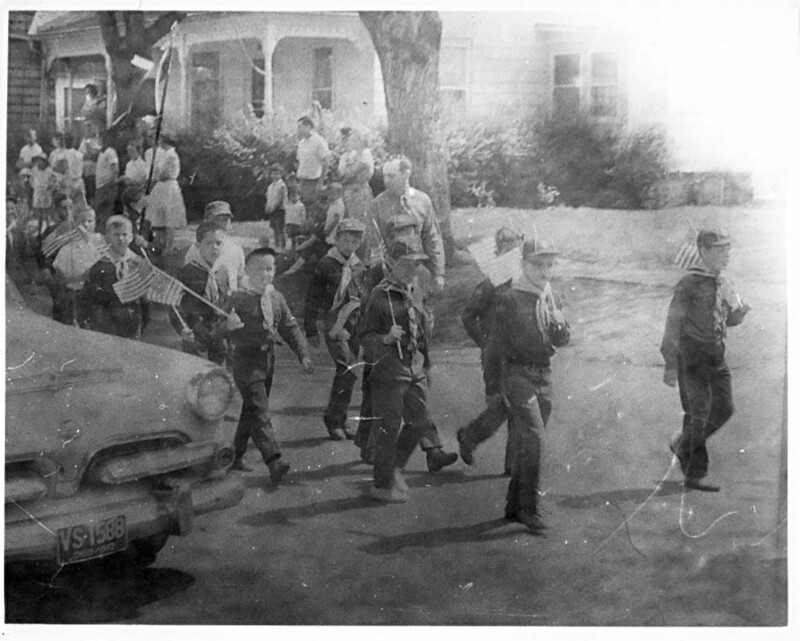 Turns out that the film was taken in 1962 during some march/parade in Ohio. These two images were the from the only negatives that developed on the roll. These images come as a surprise since film degrades over time if kept improperly. I must admit I was really hoping for a battle scene from World War II or perhaps some scandalous crime scene images. 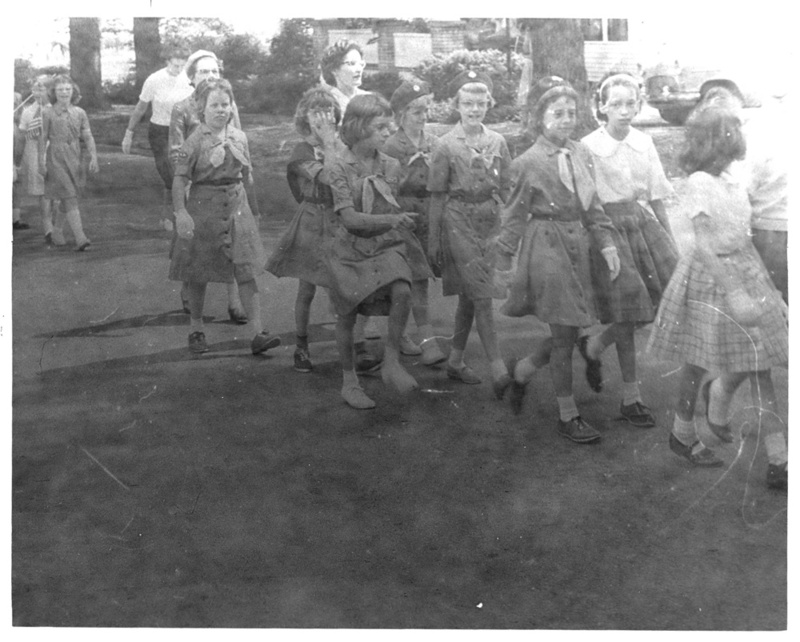 I guess I can settle with the idea that these children were marching to a great yard sale or perhaps converging on a unprepared ice cream man.